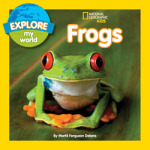 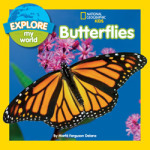 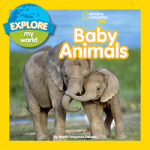 The engaging Explore My World picture books combine simple stories with unforgettable photography. They invite kids to take their first big steps toward understanding the world around them. 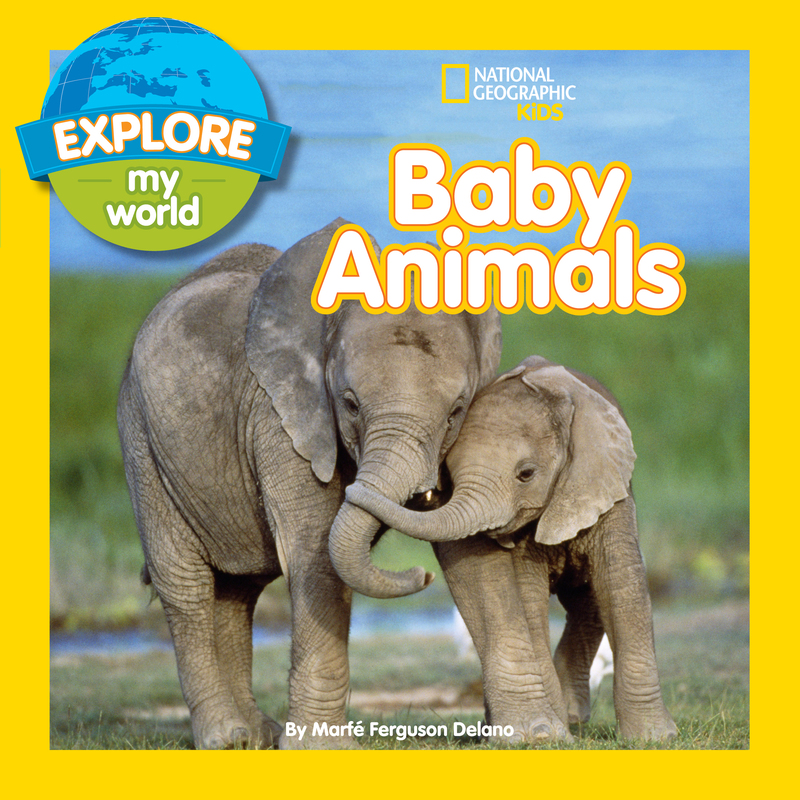 Learn about a day in the life of a baby animal, from mama’s care to the great world beyond. 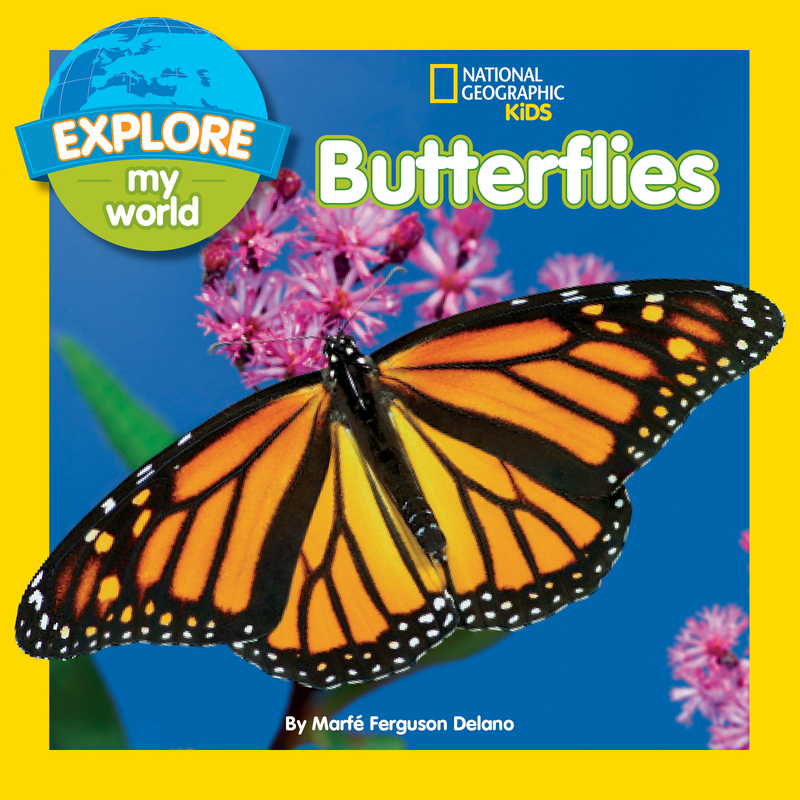 Learn about the magical world of butterflies: their beauty, their importance to plant life, and their incredible metamorphosis and migration. 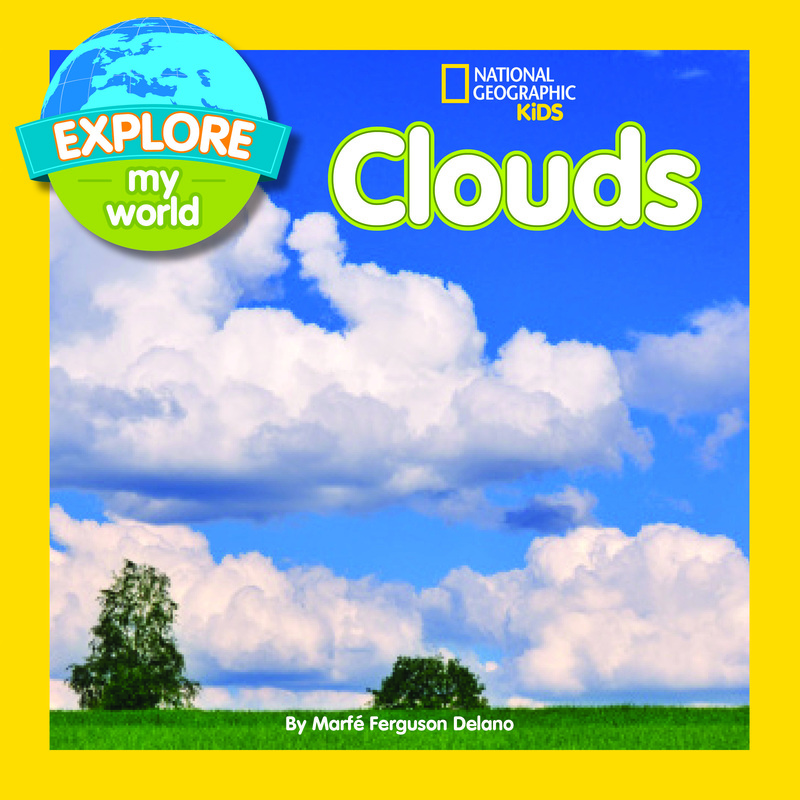 Learn about clouds – why they’re in the sky, different types, and fun activities that celebrate being outside. 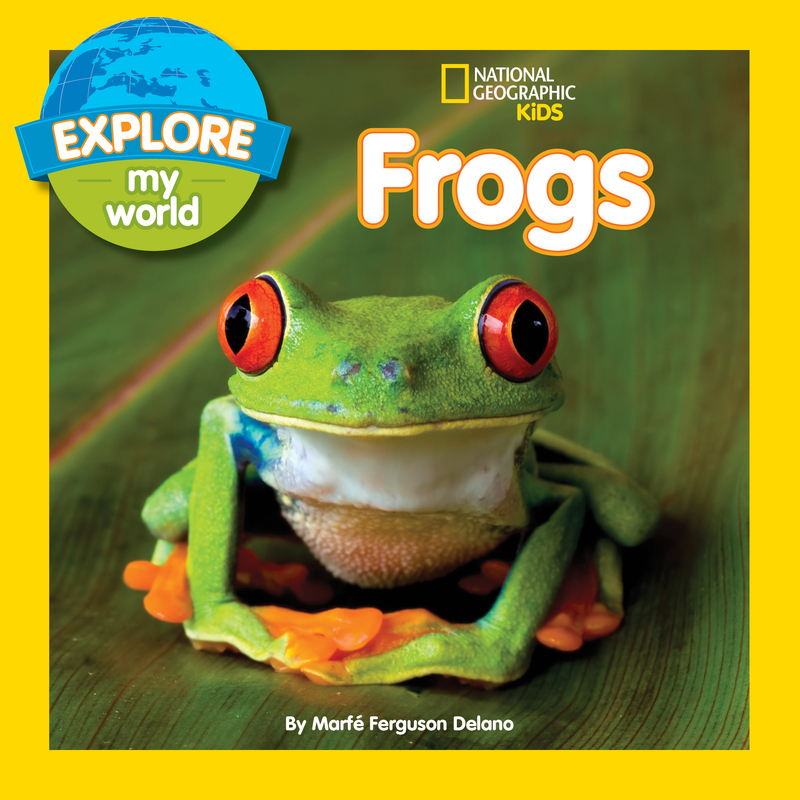 Learn about the fascinating world of frogs, especially their growth from tadpole to full-grown frog and the relationship between baby frogs and their parents.